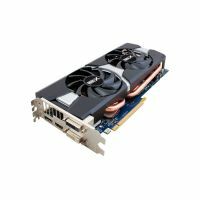 SAPPHIRE R9 280 3G GD5 OC W/BO - цена. To support 3rd monitor without DisplayPort cable connected, 2 of the 3 monitors should be the same model with DVI ports connected. The driver version should be v13.12 or above.